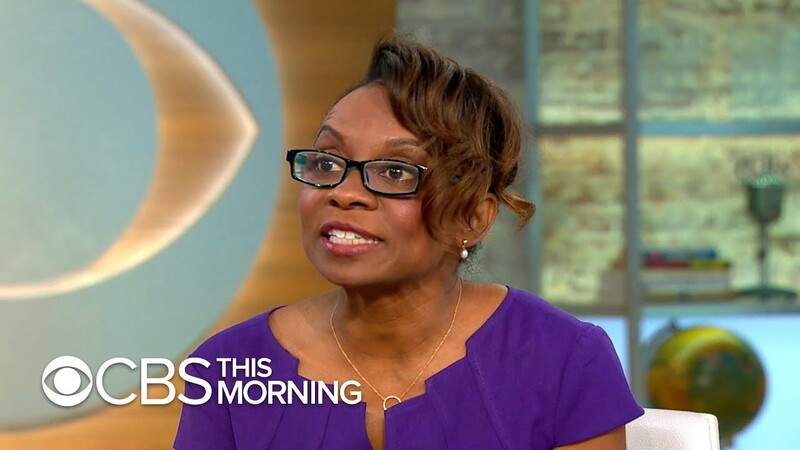 A social psychologist at Stanford University and a recipient of the 2014 MacArthur 'Genius' Grant, Dr. Jennifer L. Eberhardt studies the consequences of the psychological association between race and crime. As one of the world’s leading experts on unconscious racial bias, her innovative experiments show how racial bias can lead to disparities in education, employment, housing, and the criminal justice system. Social psychologist Dr. Jennifer L. Eberhardt is fascinated by the ways ingrained stereotypes can affect our visual perception, attention, memory, and behavior. Through interdisciplinary collaborations, unprecedented access to data, and a wide-ranging array of methods—from laboratory studies to novel field experiments—Dr. Eberhardt has revealed the startling and often dispiriting extent to which racial imagery and judgments take root in our brains, suffuse our culture and society, and shape actions and outcomes within the criminal justice system. Through her innovative experiments, Dr. Eberhardt has shown not only that police officers are more likely to identify African American faces as criminal than white faces, but that the race-crime association leads people to attend more closely to crime-related imagery. For example, in one experiment, people who were exposed to black faces were more quickly able to identify a blurred image of a gun than those who were exposed to white faces or no faces. She quantified the devastating effects of race-crime association outside the laboratory through experiments that showed a correlation between the appearance of African American defendants and the severity of their sentencing. Dr. Eberhardt believes the problems associated with race are ones we have created, but they are also ones we can solve. She has recently begun to work with law enforcement agencies to help them improve policing by building and maintaining trust within the communities they serve. Inspired by Silicon Valley innovation, she aims to combine social psychological insights with technology to improve outcomes in the criminal justice system and beyond. In her forthcoming book, Biased: Uncovering the Hidden Prejudice that Shapes What We See, Think, and Do (March 2019), Dr. Eberhardt offers a reasoned look into the effects of implicit racial bias, offers practical suggestions for reform, and takes the reader behind the scenes to police departments implementing her strategies. Her eye-opening lectures draw not only from her state-of-the-art laboratory experiments, but from research she has conducted in courtrooms, prisons, police departments, boardrooms, and on the street. 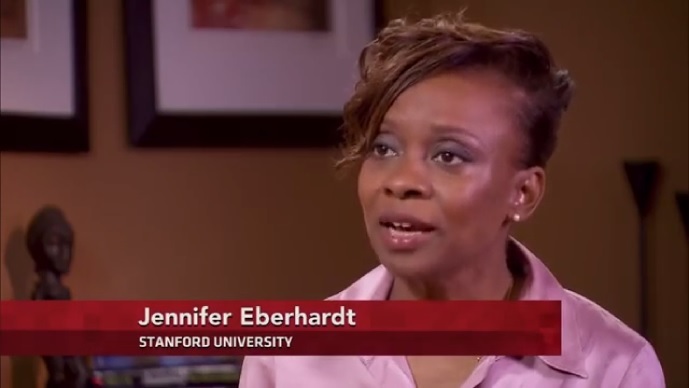 Dr. Eberhardt is a professor of psychology at Stanford and a recipient of a 2014 MacArthur ‘Genius’ Grant. She has been elected to the National Academy of Sciences, the American Academy of Arts and Sciences, and was named one of Foreign Policy‘s 100 Leading Global Thinkers. She also is co-founder and co-director of SPARQ (Social Psychological Answers to Real-World Questions), a Stanford Center that brings together researchers and practitioners to address significant social problems. In this lecture, Dr. Jennifer Eberhardt draws from state-of-the-art technology, innovative experiments, and meticulous data to uncover how implicit bias shapes our visual perception, attention, memory, and behavior. She takes audiences behind the scenes of her research and the police departments who are implementing her strategies, and offers a shocking, but reasoned look at the effects of implicit racial bias while offering practical suggestions for reform. The hope for progress is greatly increased by Jennifer Eberhardt’s groundbreaking new book on implicit bias. Biased presents the science of bias with rare insight and accessibility, but it is also a work with the power and craft to make us see why overcoming racial bias is so critical. This book helps us scientifically view how racial bias works in our own minds and throughout society. We could not ask for a better guide to understand this reality than Jennifer Eberhardt. Her research reveals critical information that can help leaders better understand how biases can impact our judgment and how we are perceived by the communities we are sworn to serve. There was not a field of social psychology and criminal justice, and then there was Jennifer Eberhardt, and then there was a field. She is saying things that make people uncomfortable, but she has the evidence to back up the reality of what’s she’s describing… [her work is]…original, provocative, and rigorous. I think she has changed the way we all think about the American dilemma of race. This is not someone who is just doing work in the ivory tower of a university. This is someone who is really out in the trenches working with police departments and the criminal justice system. Biased is deeply relevant to education and other fields of work, within the U.S. and globally. Dr. Eberhardt’s work offers a touchstone for educators, leaders, lawmakers, and all those who want a society that serves everyone equally. This book makes a significant contribution to our thinking about the role of bias in both our institutions and our perceptions. 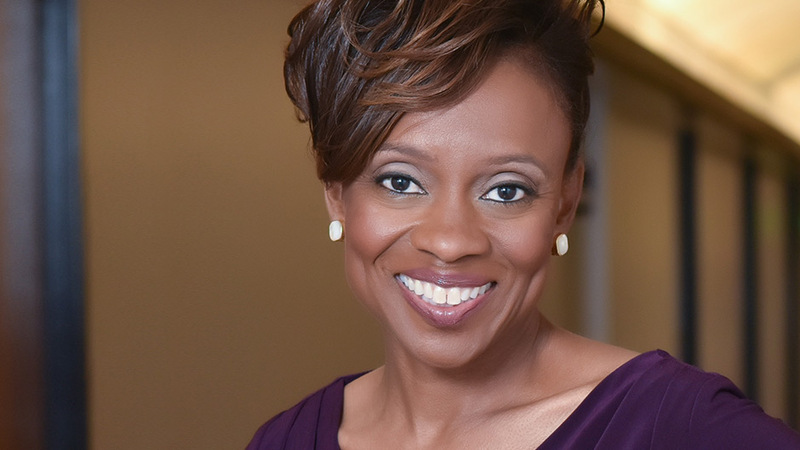 Drawing on her pioneering research, Jennifer Eberhardt’s new book offers a powerful exploration of how racial bias seeps into our classrooms, college campuses, police departments, and businesses. Jennifer is one of the great thinkers and one of the great voices of our time…I believe her book will change the conversation on race in our society–and perhaps our society itself.